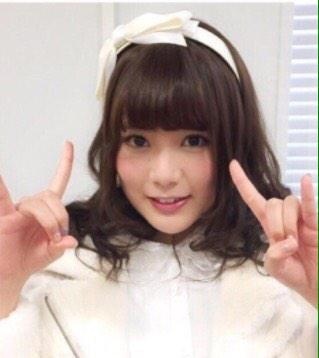 Idoling is low tier in terms of looks? That's weird. 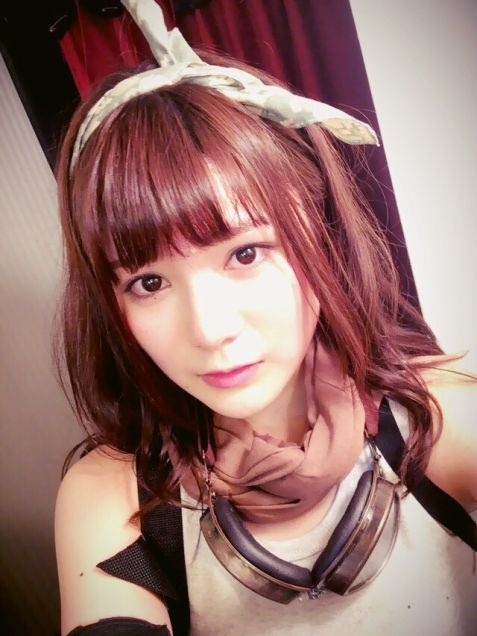 While they don't have a hoard of moe-type girls, idoling have a healthy amount of variety in terms of looks. And the pretty ones are even more accentuated by the ordinary looking girls like Umeko and Amimi when they line up together. That's what I feel though. 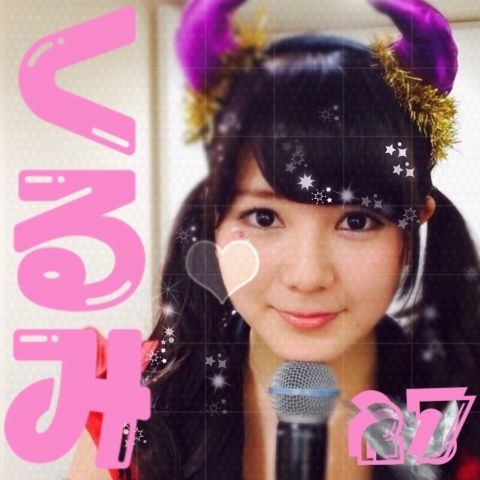 Everybody do gain weight in Idoling!!! ^^ IMHO Kurumin fit one of the most beautiful legs (proportion) in Idoling!!! member. Not too skinny i think. The othe competitor for beautiful legs is Maipuru also. Reason i (or we) didn't notice it so far, because Kurumin facial type, tend to be Chubby. Beside that she's lack of talk or camera focus in the show. 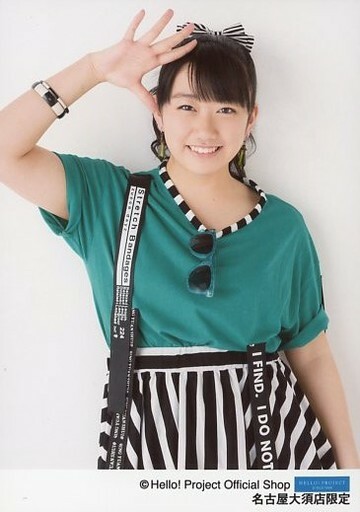 Happy Birthday Kurumin... Otanjoubi omedettou!! !